All the benefits of a fantastic sunny family holiday with a bit of flying thrown in for good measure! 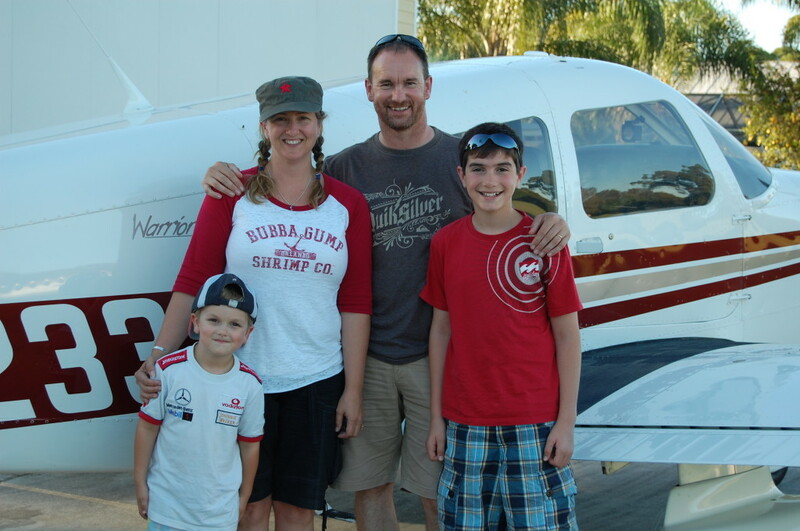 “The family loved it and I enjoyed visiting 11 new airfields, it was a truly memorable holiday.” Chris and Family. Florida has been a premier family holiday destination for families for many years. We can provide everything you need to take advange of this fantastic destination as well as privde you with an aircraft at the same time. So take the family to the beaches, theme parks, restaurants either in a car OR in the aircraft we will hire you! The aircraft is only 5 minutes down the road at Sebastian Municipal airport and exclusively yours, so whilst the family are waking up, you could nip down the road and treat yourself to some early morning circuits. 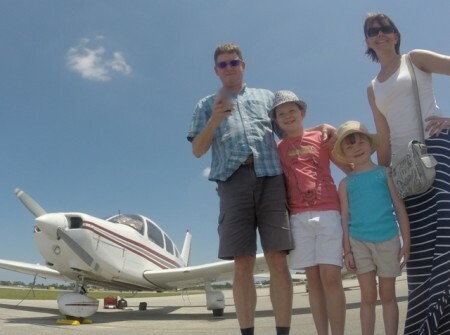 Fit a bit of flying around a sunny holiday or take the family flying, the sky really is the limit. The family holiday home has 3 double bedrooms and is based in the pretty fishing town of Sebastian. Captain Hirmas provides boat hire and and beach dining only 10 minutes drive away and there are many other restaurants to choose from locally. 3 bedroom family holiday home for up to 6 people. how to fly in the USA, Instructor brief. Insurance $330 (paid before arrival and lasts 6 months). PA-28 180 Archer upgrade – $15/hr. Have a pilot check-out with our instructor (included). 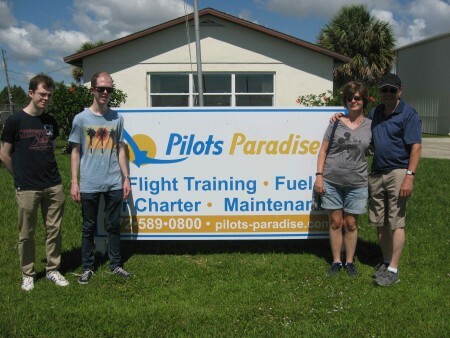 We wouldn’t hesitate to recommend the Pilots Paradise set up to any UK pilot looking for a genuine adventure and a safe way to spread their wings over the US. 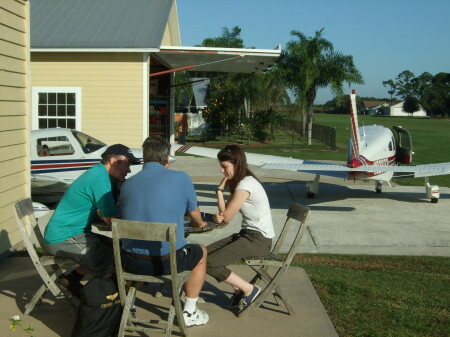 The aircraft are great, there’s plenty to see and do as you fly around Florida and the pilots and people you meet make flying in the US an exciting pleasure. If you do nothing else during your stay you need to fly the family to Key West and no pilot would want to miss a trip into Space Coast to spend a day at the Kennedy Space Centre. Thanks Oli and team for a memorable trip.